High strength with long lasting foaming action. 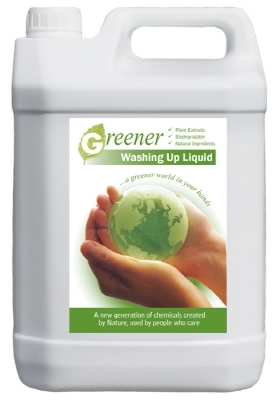 Orange oil boosts its grease cutting power whilst remaining free rinsing and completely biodegradable. SPD1703 2 x 5 Ltrs Use with a Bulk Fill Dispenser An effective and gentle Hand Soap. Contains Aloe Vera extracts. Removes general soil, light oils and grease whilst conditioning the skin. For use in offices, washrooms, and light engineering works. Formulated to effectively remove burnt on fat and grease from cutlery and crockery. Completely biodegradable with minimal impact on the environment when deposited down the drain. No compromise on quality or efficiency. Removes stubborn stains from all types of glassware. Leaves glasses sparkling clean. Minimal impact on the environment and completely biodegradable with no compromise on quality.